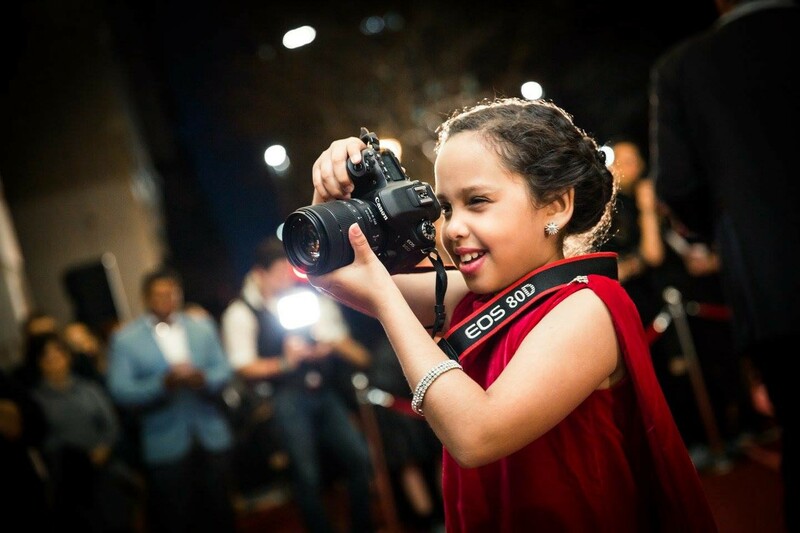 How a 10-year-old is making her dreams come true. Find your passion and pursue it. That’s what I did with my photography and I made a business out of it at 7 years old, Photos With Madison. My passion for photography helped me to make my dream of photographing President Barack Obama come true last summer. Even though it took almost two years for it to happen (a really long time), I didn’t give up on my dream and I learned that persistence pays! I started a hashtag campaign #HELPMADISONMEETPOTUS and used it on Twitter, Facebook and Instagram every time I posted something. When the United State of Women announced their summit, I tweeted them asking if a 9 year old photographer could cover the event. When they clicked on my hashtag, they saw EVERY SINGLE THING I ever posted using the hashtag. Then they sent me a private message on Twitter inviting me to apply for White House Press Pool Media Credentials! I was so excited when I was invited to attend and I couldn’t even believe it when I realized that President Obama was speaking! MY DREAM FINALLY CAME TRUE! I photographed President Barack Obama and I was so happy with the photo I took. Because of that accomplishment, I was featured on the season premiere of the Steve Harvey show. When Mr. Harvey asked me what my next dream was, I told him that I would like to photograph the red carpet at the Oscars. Mr. Harvey put me on the red carpet to give me practice! I was his special correspondent for two different movie premieres. Here I am on the red carpet for both: “Southside With You” and “BOO! A Madea Halloween”. I was able to take pictures, interview celebrities and take selfies with John Legend, Tyler Perry, Oprah Winfrey, Andre Hall and many more! I am now 10 years old and my main “focus” is photographing children. I love taking pictures of other children, especially child models. I focus on creating memories and capturing special moments for them. A photoshoot with me is like a playdate on steroids! We shoot and then we play! It’s so much fun. I love to show children how beautiful they are. Another dream I have is to travel around the world and photograph children in their neighborhoods. I want to give them a voice. My mommy always says that children should be seen and heard!